•The nervous system establishes programs that control human posture, movement and gait. This ‘motor control’ is largely established during the first critical years of life. Therefore, the “Prague School” emphasizes neurodevelopmental aspects of motor control in order to assess and restore dysfunction of the locomotor system and associated syndromes. •The “Prague School” of Rehabilitation and Manual Medicine was established by key neurologists/physiatrists, all of whom were giants in the 20th Century rehabilitation movement: Professors’ Vaclav Vojta, Karel Lewit, Vladimir Janda, and Frantisek Vele. •Based upon the groundbreaking neurodevelopmental and rehabilitation principles described by these mentors, Pavel Kolar has organized the next generation of clinical protocols that are designed to restore and stabilize locomotor function. 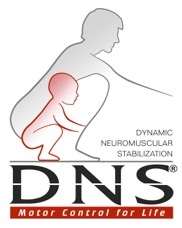 This new rehabilitation approach is called Dynamic Neuromuscular Stabilization (DNS). See video. 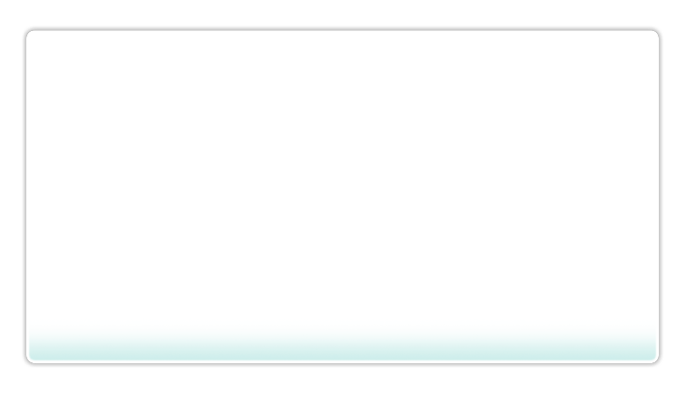 Long-awaited DNS educational tool now available! -A "must have" practical tool for all DNS therapists and trainers! Register to this unique course to learn detailed strength training procedures including cues enabling coaches and athletes to train and promote techniques consistent with the principle of DNS. Attendees of this course should expect an improved understanding of DNS and its application to weightlifting. Book your seat to learn from favorite DNS instructor and former competitive weight lifter!